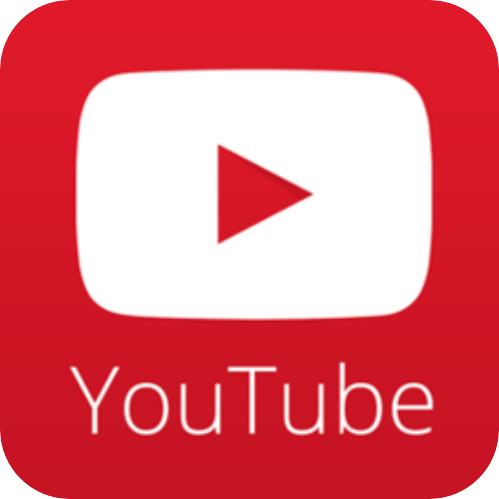 "Is your battery protected when battery is over-charged or over-discharged?" Our customers usually asked this. Let's check the details of the over-charge and over-discharge protection of lithium batteries. 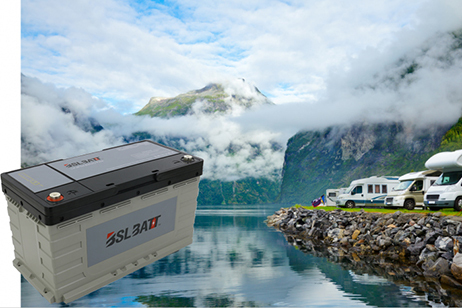 Various battery chemistry require specific charging profiles to optimize performance and prevent safety issues during charge. 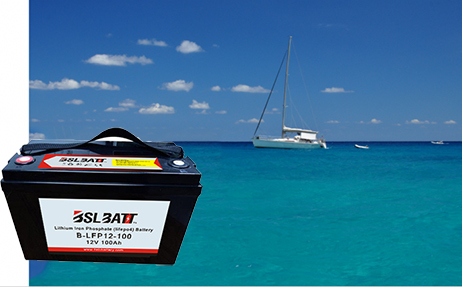 Generally, almost all Li-ion battery chargers use a constant current/constant voltage charging algorithm. Once the charger enters constant voltage mode it is important to ensure the charge does not exceed the maximum level allowed to avoid exposing them to overcharge conditions as it can cause excessive internal temperature rise and lead to premature failure. 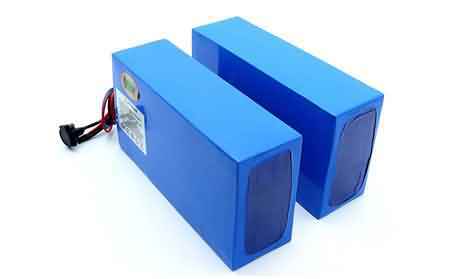 Typical rechargeable lithium ion battery cells can safely operate down to 2.75V/cell. However, when an unprotected lithium cell is discharged past the minimum voltage level you run the risk of damaging the cell and ultimately lead to degraded cycle-life, unstable voltage characteristics and swelling of cells from internal chemical reaction. Various considerations must be given prior to designing a device requiring rechargeable Lithium-ion batteries. 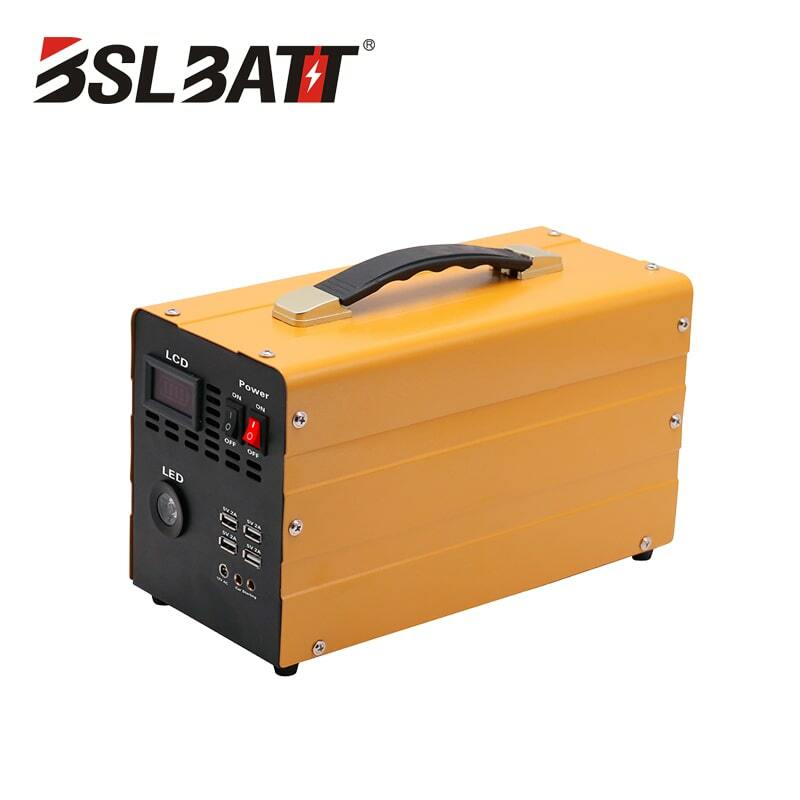 It is always recommended to follow cell manufacturer’s specific electrical parameters such as maximum discharge/charge current, operating Voltage, as well as operating temperature as they are some of crucial design elements to ensure battery safety, performance, and longevity. 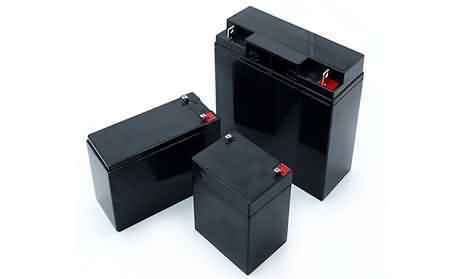 Overcharging causes damage to the battery and creates a safety hazard, including fire danger. A battery protection circuit should be used to prevent this. Discharging a lithium cell this low is stressful to the cell and reduces cell lifetime. 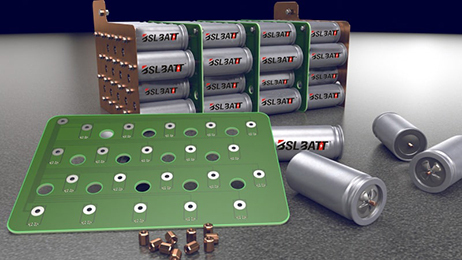 A good battery protection circuit will also provide over-discharge protection. Even protection circuit is added on lithium batteries, users should avoid over charge and over discharge during the use of lithium batteries. 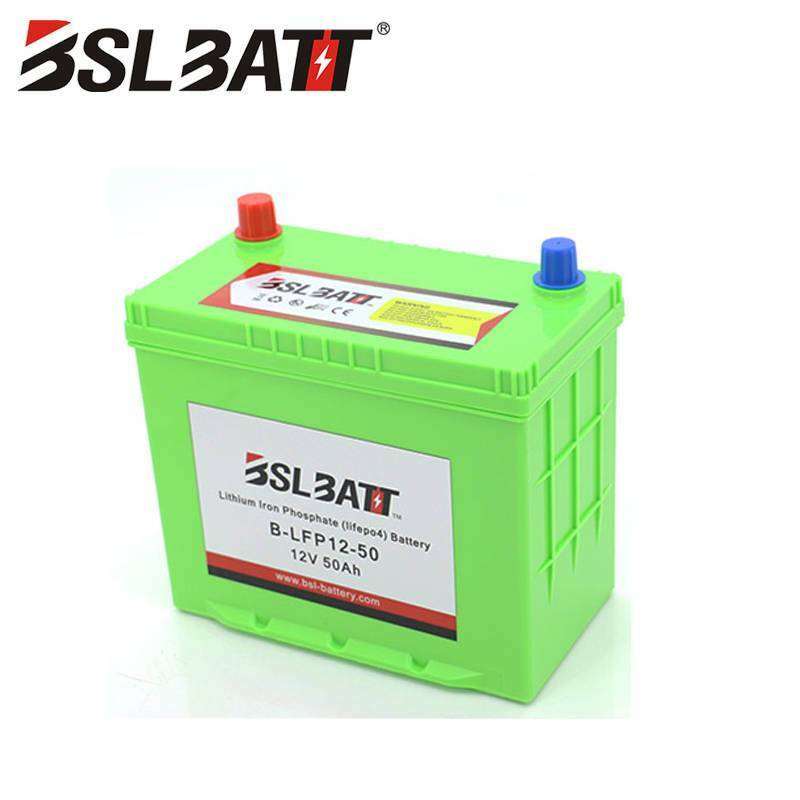 That is why the sales from BSLBATT usually ask our customers to tell us the application of their battery, the charge condition and discharge condition of their battery.